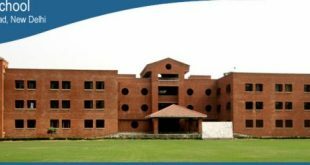 Top Engineering College In Rajasthan List 2019 are listed here. Rajasthan is the largest state of India, and located in the western side of the country. This state has made great efforts to improve study standards in India. There are a number of best institute in Rajasthan. As rajasthan is largest state there is a number of students who are looking for engineering colleges in rajasthan. Here we discussed about top engineering colleges in Rajasthan in 2019. 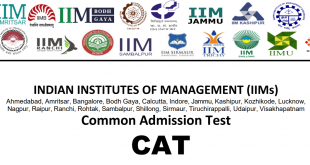 Colleges are ranked on the basis of certain parameters set by the state. In rajasthan when a candidate wants to take admission in pre engineering college he has to pass an entry test (RPET) set by the government. After passing this exam students are eligible to take admission in engineering. 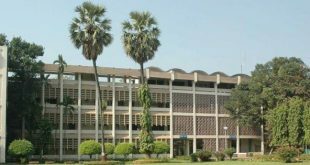 For those students who are looking for the best engineering college in rajasthan, we listed Top Engineering College In Rajasthan List 2019 listed below. 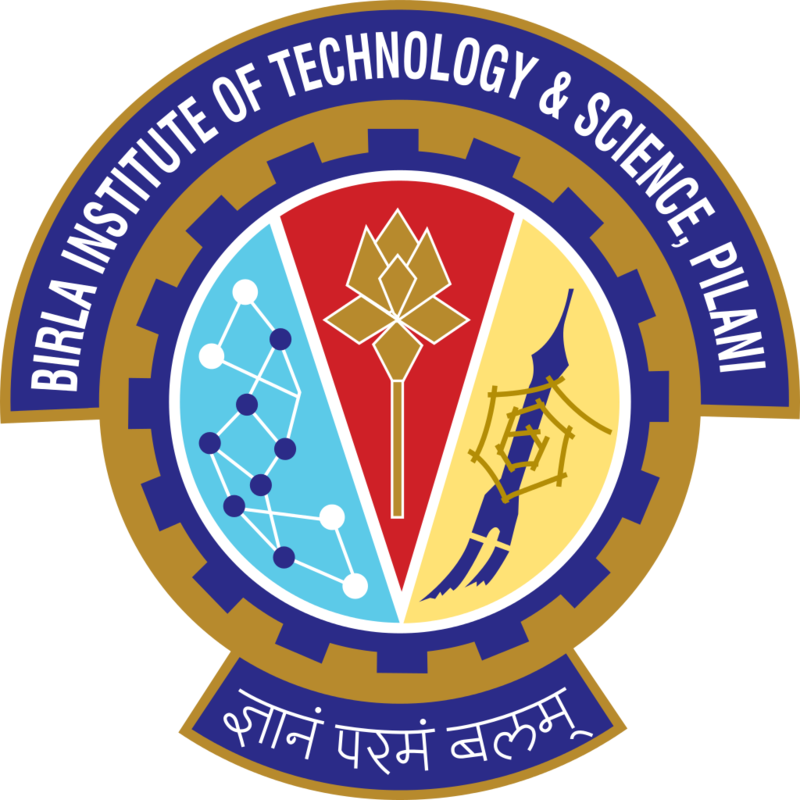 Birla Institute of technology and science is the no 1 choice for every students who are looking for their best future in rajasthan. This is ranked no 1 college in rajasthan. 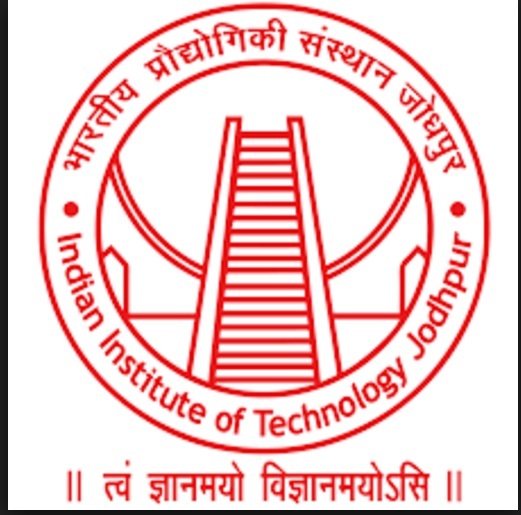 Indian Institute of technology Jodhpur is one of the best colleges for engineering in rajasthan. This is the 2nd best college in Rajasthan for engineering students. Address: Old Residency Road, Ratanada, Jodhpur, Rajasthan, 342011. 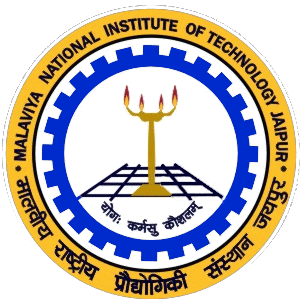 Malaviya National Institute of technology Jaipur is one of the most rated college in Rajasthan. 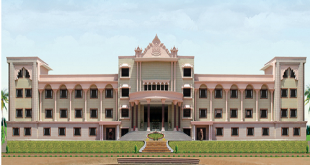 This institute is not only providing good studies but also develop one’s personality. 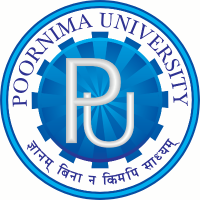 Poornima university of Jaipur is the new university established in 2012 and located in jaipur, Rajasthan, India. This is the fast growing engineering institute in Rajasthan. Address: Plot No. IS-2027-2031, Ramchandrapura, P.O Vidhani Vatika Sitapura, Jaipur Rajasthan 303905, India. Sir padampat singhania university Udaipur is one of the best college for engineering in Rajasthan India. This is private university which offers graduate and undergraduate engineering degree program in Rajasthan. Address: Bhatewar, Udaipur Rajasthan 313601, India. Banasthali University Jaipur is also a best option for career seekers in Rajasthan. This college is best college in all over India. Students come from all over the country to get education from this great university in Rajasthan. 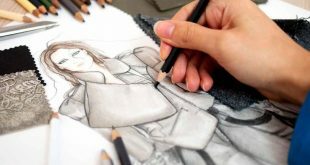 This is the list of top engineering colleges in Rajasthan in 2019. These colleges are ranked by their previous results as well as due to their alumni. For more information please stay tuned with us. 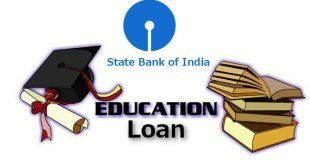 It Is important for students in Rajasthan to get the informative way out to maintain the qualification as per the nice assessment. 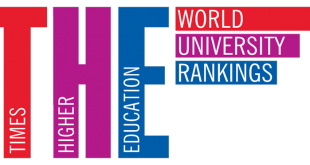 You have to inform about the Top Engineering Colleges In Rajasthan Rank Wise so that every perspective is needed to review under the procedural way. It is important to view the latest list according to the general assessment and way out. You have to focus as per the justified way out to remain intact with the above given Top Engineering College In Rajasthan List 2019. It depends upon the various levels of knowledge transition to evaluate the whole perspective in terms of various understanding level. You have to get the same list and may consider it as Top Engineering Colleges In Rajasthan Placement Wise. The given list can be explored further to know either it reflect the consideration towards the Top Engineering College In Rajasthan List 2019.